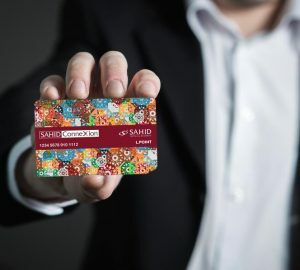 Starting the year 2019, Mercure Jakarta Cikini hotel comes with some exciting news. For the first half of this year, the hotel will offer special Nusantara menu with Indonesian signature dishes. This January, the hotel’s restaurant, De’Kafe, comes with a special dish, Ayam Taliwang. It is a Lombok style herbs grilled chicken and famous for its flavorful taste as well as aroma. Different from Lombok Ayam Taliwang, De’Kafe puts a little twist for its signature Ayam Taliwang, which comes with anchovy roasted rice. The rice is cooked with butter which blends perfectly with the anchovies and gives delicate flavor. Unlike the original one, the sambal which usually cooked along with the chicken is served separately. So customers have a choice, either they want to eat with sambal or not. The spiciness of the sambal is also adjusted, not as spicy as the Lombok style. De’Kafe’s Ayam Taliwang is also served with fresh vegetables to balance the flavor of this dish. 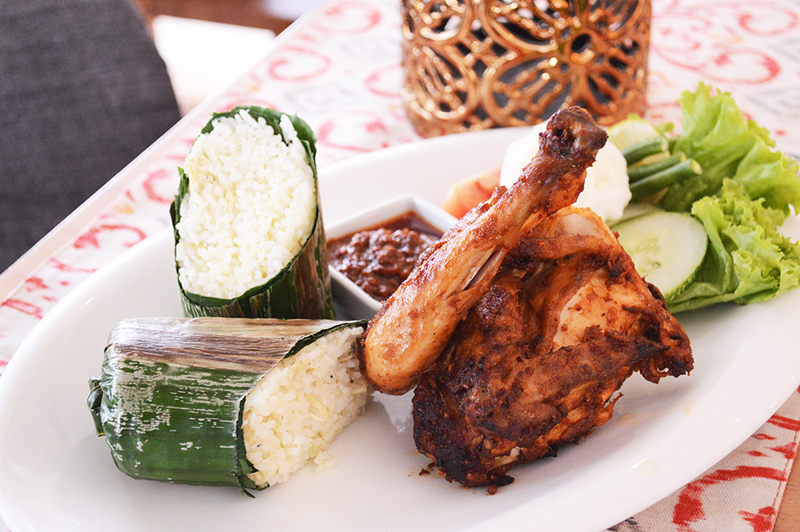 This special Ayam Taliwang is available until February with the price only IDR 85,000,- include ice tea. 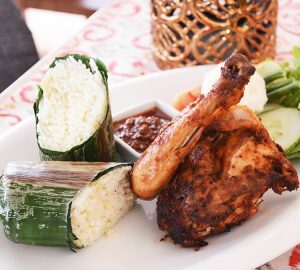 By offering this special menu, the hotel is also introducing the new Executive Chef, Herwan Setiawan, which creates this signature Ayam Taliwang. Joining the hotel, Chef Herwan aims to highlight the taste of Nusantara through his food creations. Make use of distinctive spices from all over Indonesia to create improved Indonesia’s signature dishes. “I love making Indonesian dishes which for me is really challenging. 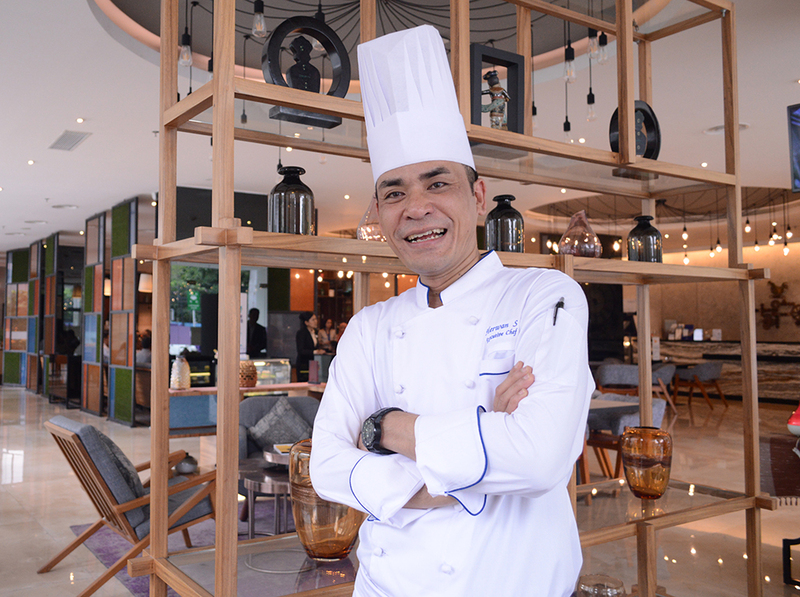 Joining Mercure Jakarta Cikini, I’d like to explore my cooking experience to create improved Indonesian dishes which only be found in this hotel,” said Chef Herwan.